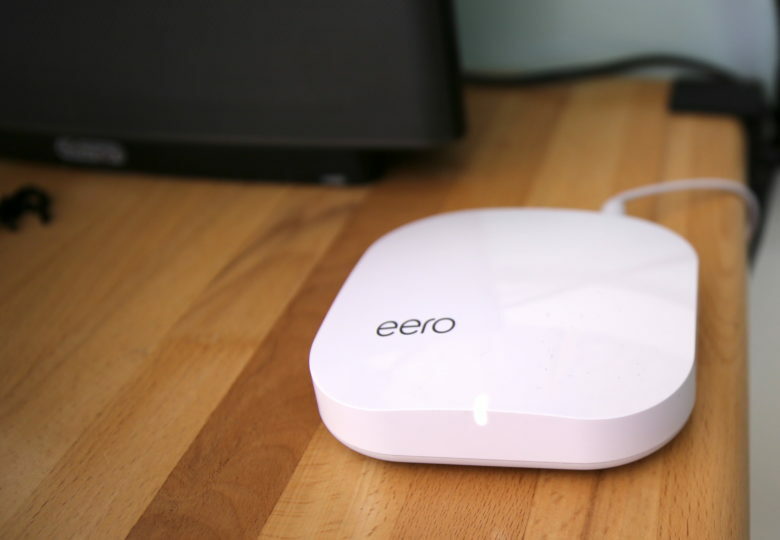 Eero monitors things like network throughput and interference, adjusting itself automatically. Right when Apple has decided to get out of the router business, one of its biggest competitors is ready to jump in. Amazon revealed today that it reached an agreement to acquire mesh Wi-Fi router maker Eero, giving the online retailer another powerful tool in its effort to dominate the smart home market. 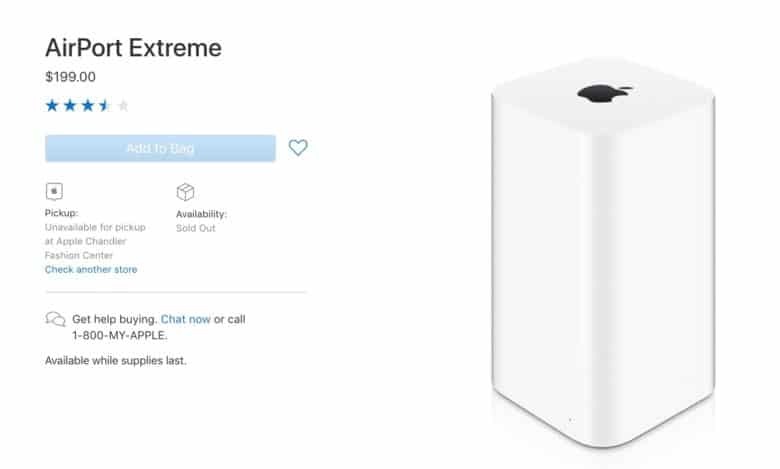 The AirPort Extreme is sold out forever. 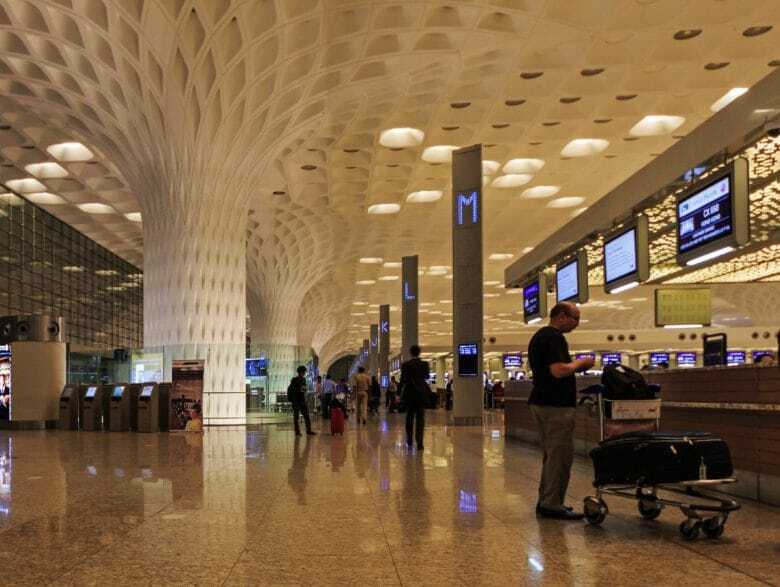 The death of the AirPort is officially here. And your chance to get one of Apple’s routers may have already passed. 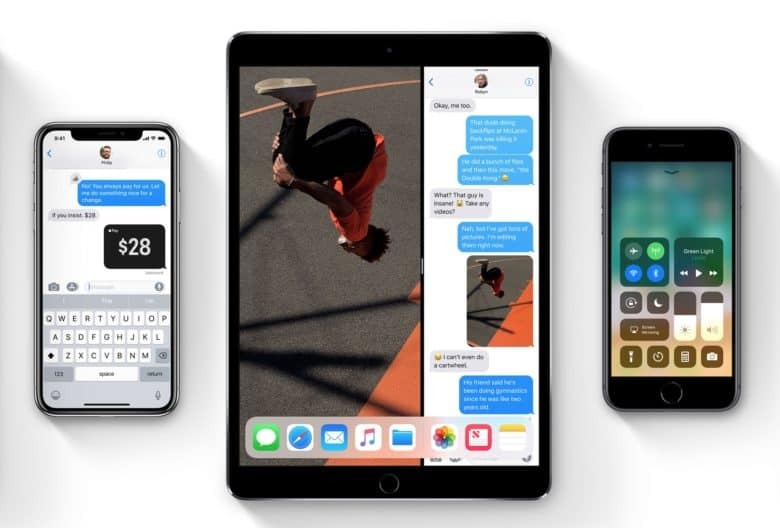 Supplies of Apple’s doomed AirPort lineup are starting to twindle across the globe and the company says it has no plans to ever make new ones again. This is what makes Time Machine backups possible. 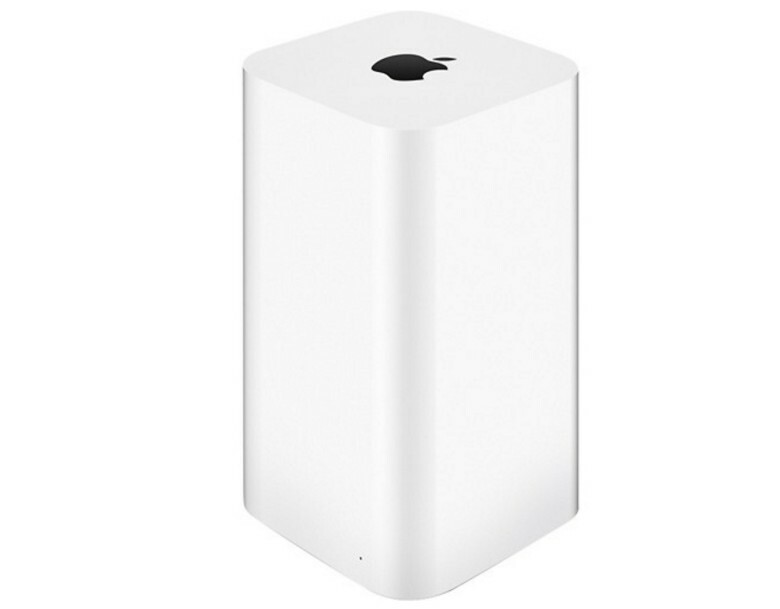 Apple’s AirPort routers introduced one game-changing new feature to the world: easy backups. Time Machine is Apple’s automatic backup utility, and it made backups easy enough for non-nerds to use regularly. The easiest way to use it was to buy a Time Capsule, a wireless AirPort router with a hard drive built in. Before Time Capsule, nobody backed up. After Time Capsule, anyone could keep hourly, daily and weekly backups without even thinking about it. 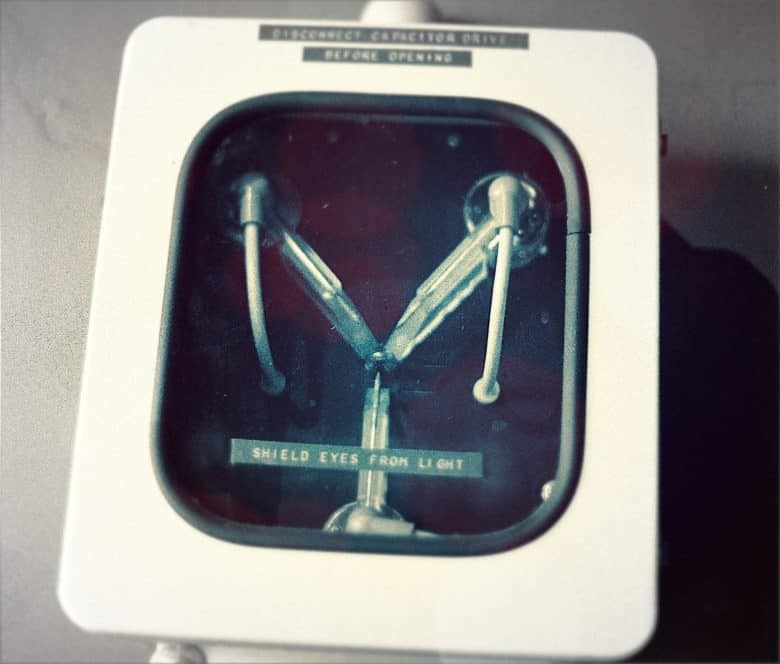 But now that Apple has stopped making Time Capsule, and AirPort routers in general, how do you keep using Time Machine? Measure the money, not number of units sold. 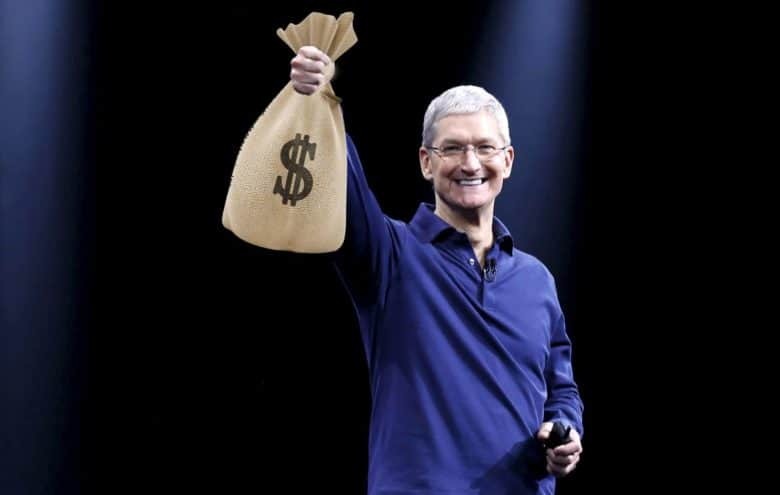 This week on a very volatile episode of The CultCast: the analysts were all wrong—iPhone X is a massive hit. Plus: the death of 3D Touch starts with 2018 iPhone; the world’s most famous Apple analyst may no longer be reporting on Apple; Apple’s AirPort router lineup is officially dead; and we pitch you our favorite show, movie, and vodka in an all-new Under Review. It’s a juicy one. Hit play and catch the discussion. 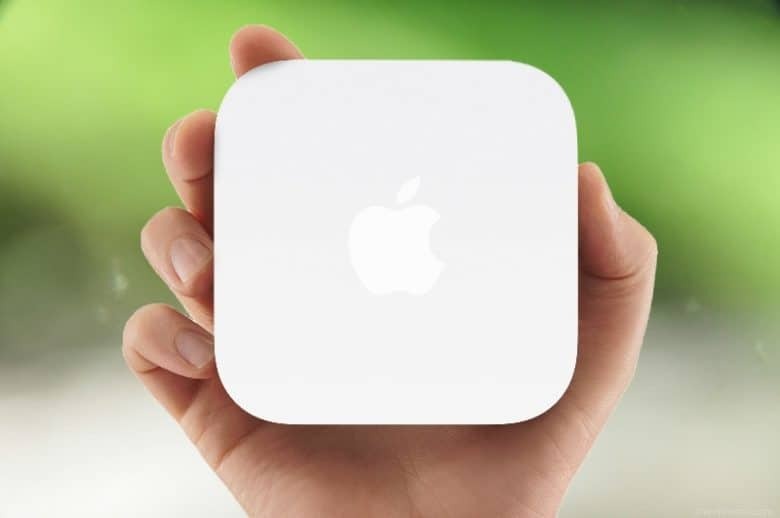 Apple is getting out of the router business. Apple decided to finally put the nail in the coffin for its lineup of AirPort routers that haven’t been updated in years. We’ve known this day has been coming for nearly two years, but Apple just officially gave us the bad news. One of the iOS 11 features you may not know about is that Apple now offers indoor mapping support for a growing number of international airports and malls. While the number of airports and malls covered is still relatively small — with 34 airports, mostly based in the U.S., and a handful of shopping malls — Apple has published a list of where these are located. 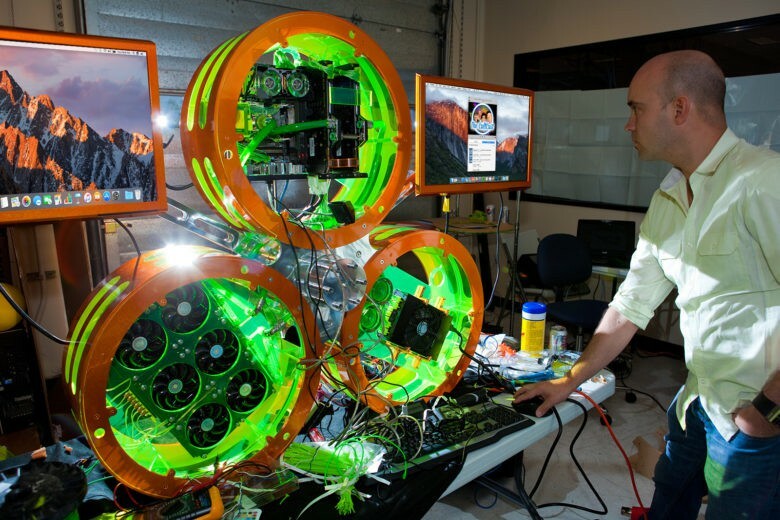 Could this be the next Mac Pro? This week on The CultCast: Why building a Hackintosh can get you the monster Mac you’ve always wanted. Plus: Apple analyst Ming-Chi Kuo reveals iPhone 8’s marquee feature; AirPods ship date is finally revealed; and stick around for our top Apple AirPort router replacement picks! Our thanks to Casper for supporting this episode. Casper’s American-made mattresses have just the right amount of memory foam and latex, and people everywhere love them. Learn why and save $50 off your order at casper.com/cultcast. Apple sure seems to be doing routers right. At least according to the more than 3,000 customers polled in J.D. 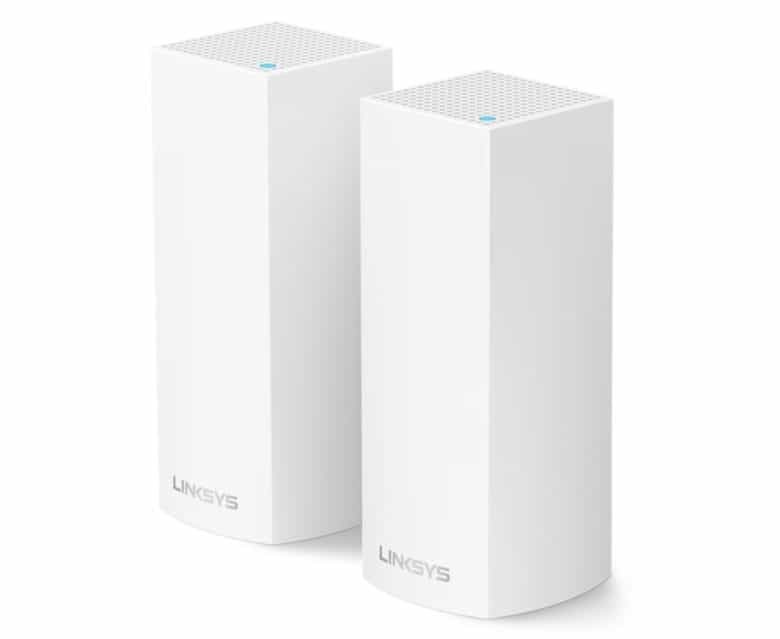 Power’s 2016 Wireless Router Satisfaction Report. Apple came out as the top-rated router manufacturer in Overall Satisfaction, which would be great news for the AirPort team — if Apple hadn’t just disbanded it.